It goes without saying that choosing the right electronic contract manufacturing company is key to product success. However, there are common mistakes that businesses make when selecting the right partner. Many OEMs tend to overemphasize one aspect (such as cost) while ignoring others, which results in choosing the wrong contract manufacturer (CM) for your project. 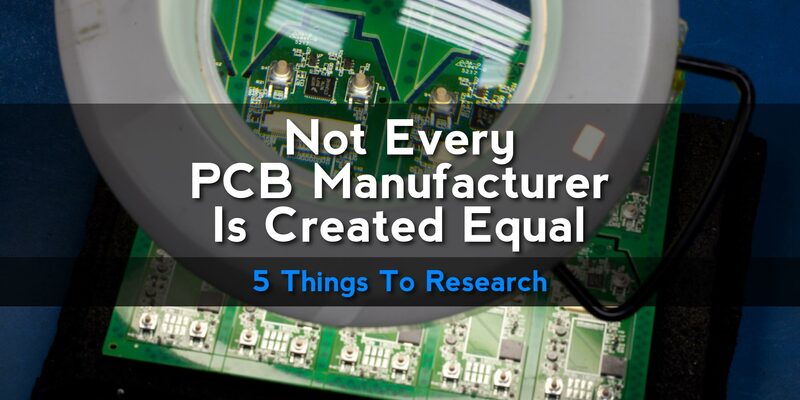 The reality is that a lot goes into choosing an electronic contract manufacturing company. To make the best selection, you need to consider multiple factors and weigh your options. The next time you’re evaluating a CM for a specific service, do not rely on these myths when selecting an appropriate partner. 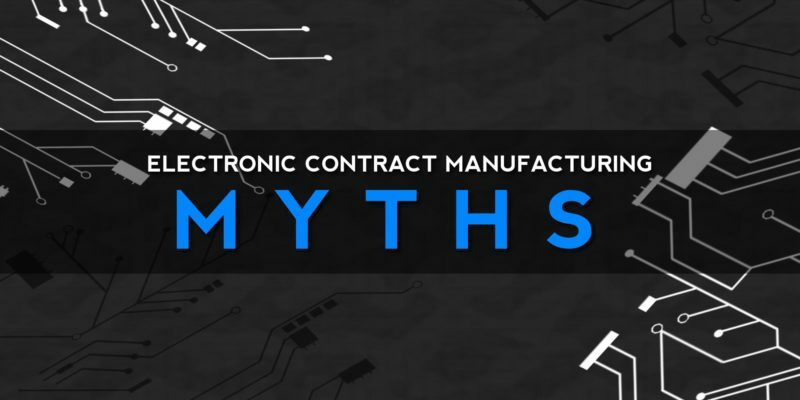 Perhaps the biggest myth that surrounds electronic contract manufacturing is thinking that your CM will do all the work for you. Remember that contract manufacturing is a challenging and low-margin business. To get the best results, you need a strategic outsourcing plan that aligns your operations with that of the contract manufacturing company. OEMs that can understand their role in the process tend to enjoy better margins, lower time to market, and a healthier relationship with the CM. Another common misconception with electronic contract manufacturing is that bigger is always better. Many OEMs think that a bigger company will result in higher quality products and lower costs. However, the pricing policy for OEM parts works differently from many other industries. Pricing is typically based on the OEM rather than the contract manufacturing company. This approach to pricing means that your specific product (and the work involved) will primarily determine the price- rather than the size of the company you choose. 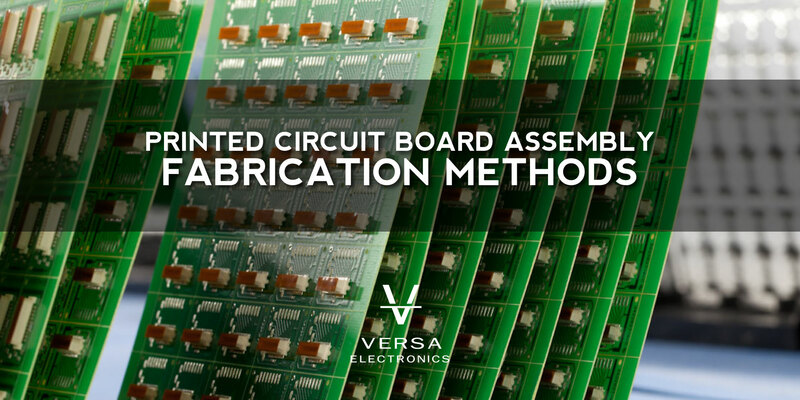 You’ll have better success by choosing a contract manufacturing partner who’s correctly sized for your project and desired goals. Similar to how bigger isn’t always better; the most economical quote possible doesn’t necessarily translate to higher margins. Many different factors determine total supply chain cost– and some of these factors aren’t included in the per unit price. You should take a more holistic view of the product and its supply chain when selecting a CM. Another common misconception (when it comes to CMs) is that companies with a vast network of plants around the world are a better choice for your product. On the surface, this seems to make sense. You get access to a global network of plants and resources that can improve product quality. However, most contract manufacturing companies consist of separate plants (each with their own capabilities) that are owned by a single company. It’s better to work with one plant that has enough capacity and capabilities for your project- as opposed to leveraging multiple locations. 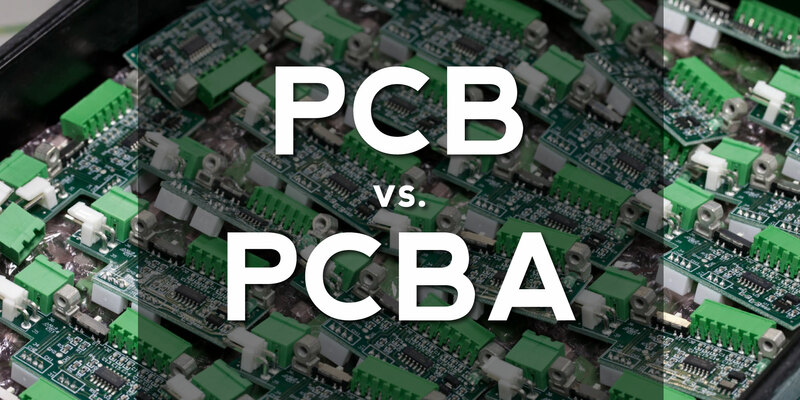 The thought of having a competitor using the same CM may be a turn-off, particularly if you pride yourself in having a proprietary manufacturing process. However, many different processes result in your final product. Even when using the same CM, you still have multiple opportunities for differentiation and value addition. Product development and manufacturing remain two separate processes. Many companies tend to package R&D under their overall manufacturing strategy- particularly when outsourcing. However, this approach is rarely successful, and it may stagnate your product development goals. 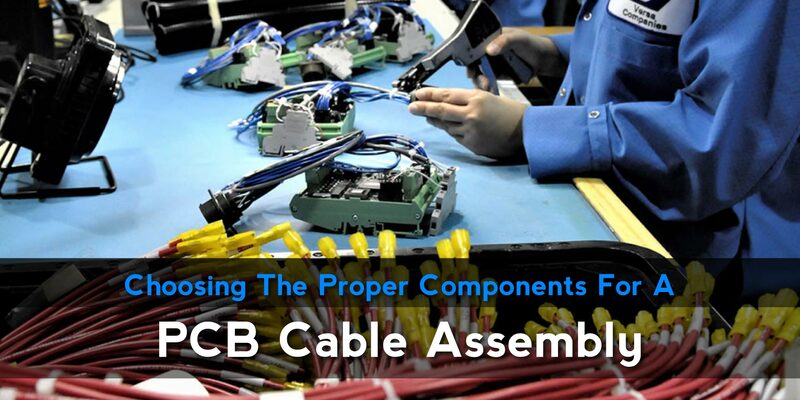 Many electronic contract manufacturing companies develop and maintain excellent sales teams. But remember that it’s their manufacturing processes that matter. Before signing a contract, do your homework and find out if the manufacturing partnership makes sense- as opposed to being carried away by a fine pitch. If you’re looking for a high mix contract manufacturing process, you may be tempted to go for CMs that have high volume operations. However, high volume and high mix don’t necessarily go hand in hand. When it comes to carrying out a specific project for your company, this extra capacity may turn into an unnecessary expense (and longer production times). Many OEMs tend to gravitate towards CMs that have in-depth knowledge and resources to get the job done. While this sounds tempting, don’t place too much weight on technical know-how. This is because many OEMs leave too much in the hands of CMs- while forgetting to align their overall strategy in a manner that fosters a meaningful partnership. While time to market certainly determines your business margins, it shouldn’t overshadow other aspects of the overall supply chain. Having the best time to market doesn’t assure you of high product quality or even better total profits. Make sure you take a more balanced approach when evaluating an electronic contract manufacturing company.